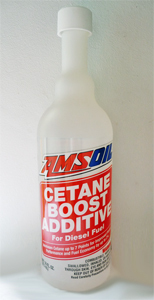 Improves the performance of all two-cycle and four-cycle petrol-fueled engines. Maximises power, reduces engine knock and improves ignition and engine response. Helps fuel burn cleaner, removes carbon deposites and inhibits corrosion. Excellent as a lead substitute at same treat rates in collector automobiles, older off-road equipment and pleasure vehicles. Recommended for all high performance off-road and racing applications. Increases octane number by up to 7 points. One bottle treats 15 gallons. 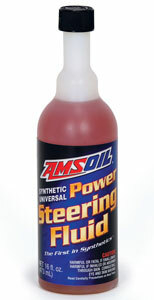 AMSOIL Synthetic Universal Power Steering Fluid provides excellent wear protection. Its synthetic formulation delivers better lubricity and reduced friction, resulting in cooler operating temperatures, longer component life and quieter operation. 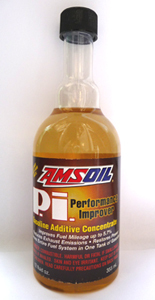 AMSOIL Cold Flow Improver has been reformulated to provide maximum cold flow capabilities in diesel fuels. The new formulation provides superior performance over the former DFF formulation. AMSOIL Cold Flow Improver provides superior fuel flow to help prevent filter plugging in cold temperatures. It is formulated for a broad range of diesel fuels, including #1 diesel fuel, #2 diesel fuel, biodiesel and hard-to-treat ULSD fuels. AMSOIL Cold Flow Improver minimizes the need for blending standard #2 diesel fuel with lower quality #1 diesel fuel, helping maintain fuel economy and keep engines functioning normally. It is also excellent for use with home heating oil and kerosene heat systems. A total system cleaner and lubricity improver for all types of diesel engines. Improves the performance, fuel efficiency and longevity of diesel engines while reducing deposits, black smoke and emissions. Improves fuel economy by cleaning dirty injectors and restores horsepower. 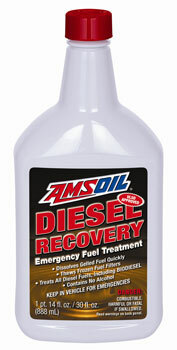 Designed for use in heavy-duty diesel engines. In engine applications, recommended as a pre-lube for valve train parts, wrist pins, rod bearings, main bearing, etc. In driveline applications, recommended as pre-lube for gears, bushings, roller bearings, ball bearings in manual and automatic transmissions, transaxles, transfer cases, rear axles and marine v-drives. Protects assembled engines, transmissions and rear axles from rust and corrosion during storage and shipment to vehicle assembly plants. Improves starting and performance. Cleans dirty intake systems and spark plugs, frees sticky valves. Also removes gum, varnish and carbon deposits from engine exterior surfaces. Recommended for carburetors and fuel injectors. Works inside and out! Effective in both two-cycle and four-cycle engines. ATE Super Blue Racing Brake Fluid is a newly developed DOT 4 premium non-synthetic brake fluid, it has a dry boiling point of over 530 degrees F, far exceeding DOT 4 standards. Mixes with any other DOT 3 or DOT 4 fluid. Super Blue absorbs moisture very slowly, so you don't have to change it as often as many high-performance fluids. Great for your street car that sees weekend track duty. The original and still our most popular high performance brake fluid. Ate Type 200 (and its cousin Super Blue) offer extremely high boiling points in a full liter container at an attractive price. 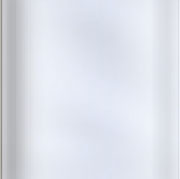 Even though it's rated as a DOT4 fluid, the boiling points of Ate Type 200 exceeds DOT5 specs. 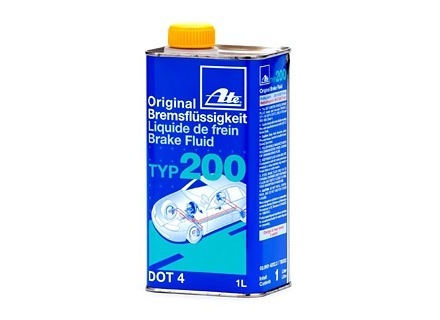 Ate brake fluid makes an excellent street/track dual purpose brake fluid for almost all BMWs. Application note: BMW recommends low viscosity fluid for all new chassis introduced from the E60 chassis onwards, however, a high performance DOT4 fluid is still recommended for track use on these cars. Series 2000 Synthetic Chaincase Lubricant (TCC) AMSOIL Series 2000 Chaincase Oil provides superior protection and performance for enclosed chains. 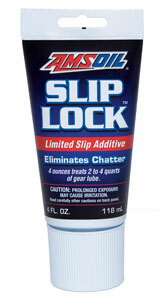 Ideal for snowmobiles, ATVs and general equipment. Extreme pressure additives provide extra wear protection. Extends chain life repels water, and inhibits rust, oxidation and foam. Superior low temperature starting, performance and protection.